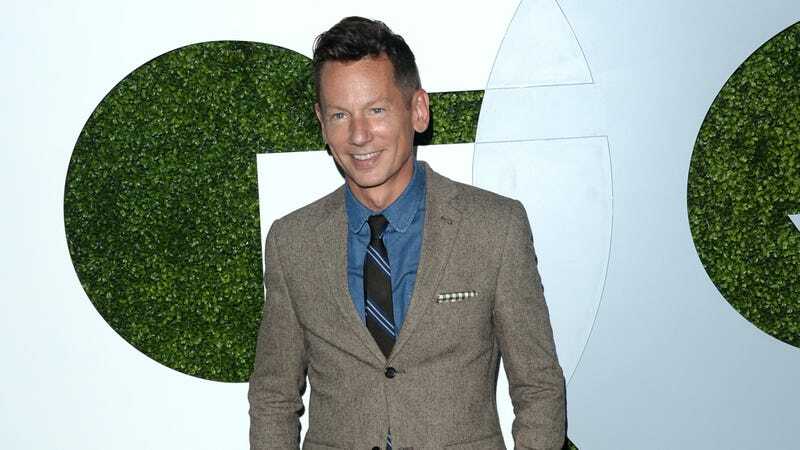 The editor-in-chief of GQ Magazine is leaving the magazine after 15 years in the role, according to a press release published Thursday from Condé Nast. Jim Nelson—who joined GQ as a senior editor in 1997, according to the New York Post—will step down after the magazine’s Men of the Year Awards in December. In November 2017, Condé Nast was reportedly looking to cut about 80 jobs, but over the last year, GQ has seen a significant amount of departures, including several high-level exits. Around seven people were laid off from the editorial staff last November, including the magazine’s long-time fashion director, Madeline Weeks. Since then, the magazine has also seen the departure of Design Director Fred Woodward and Fashion Market Director Ted Stafford; Jim Moore, who had been creative director for four decades, stepped down into an at-large role in December. An additional round of editorial staff layoffs took place in May. Nelson will be succeeded by Will Welch, the former editor-in-chief of GQ Style. Welch also previously took over as creative director after Moore’s role change. If you know something about GQ or Condé Nast that you think Jezebel should know, email us at tips@jezebel.com or use our SecureDrop system.